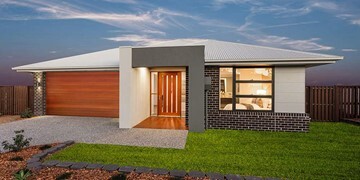 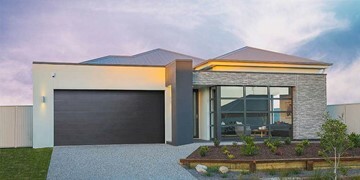 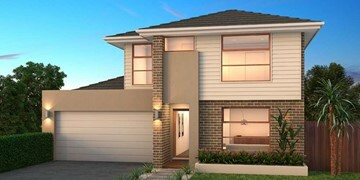 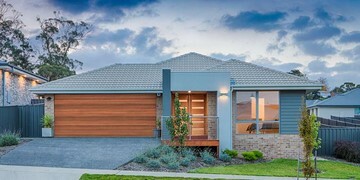 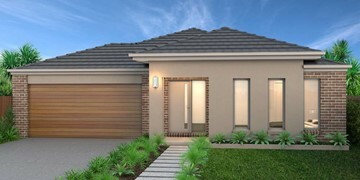 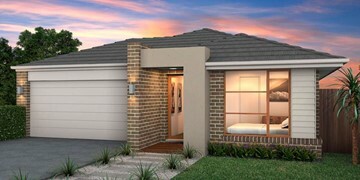 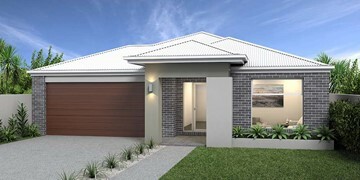 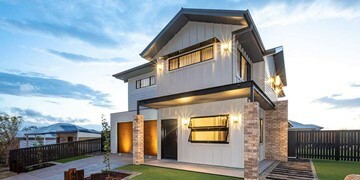 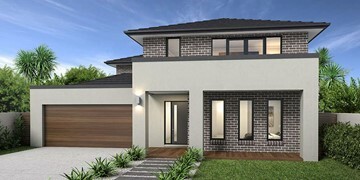 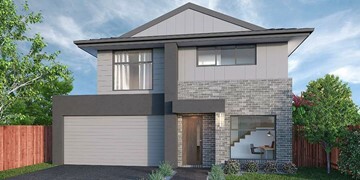 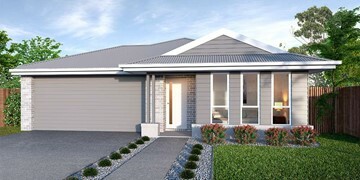 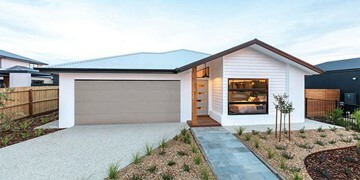 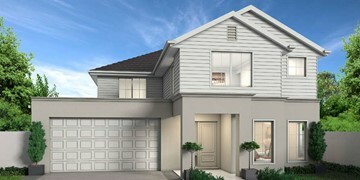 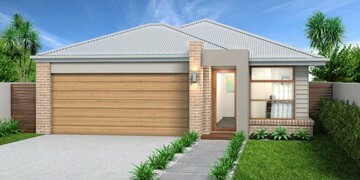 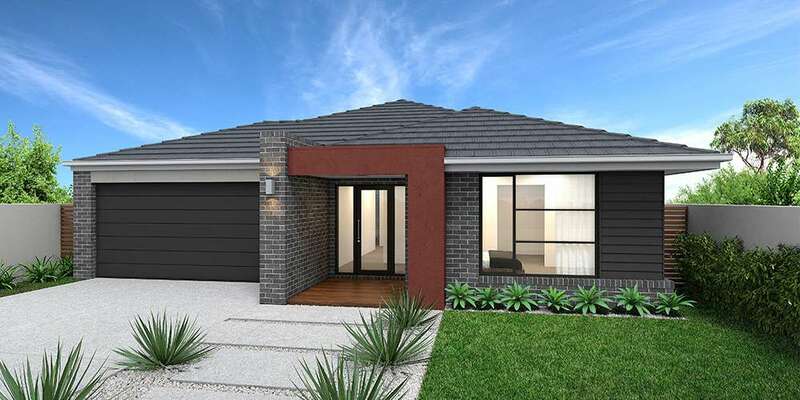 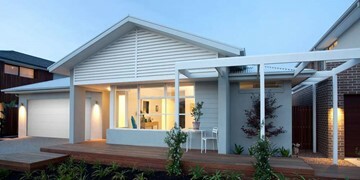 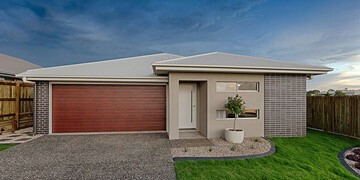 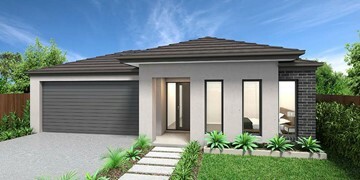 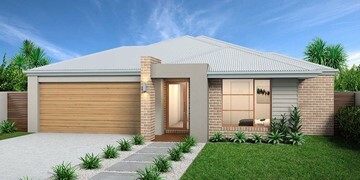 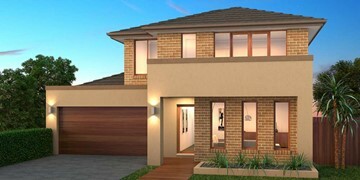 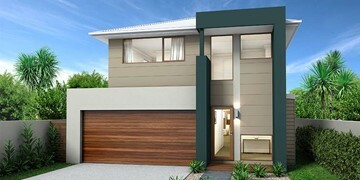 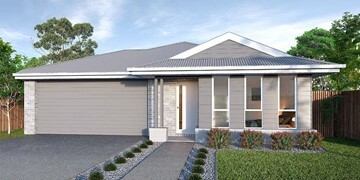 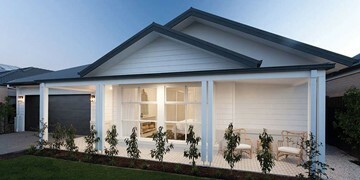 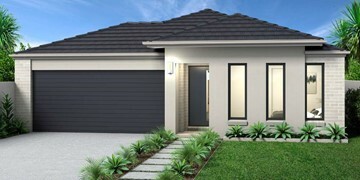 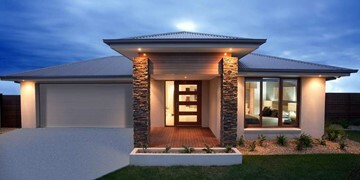 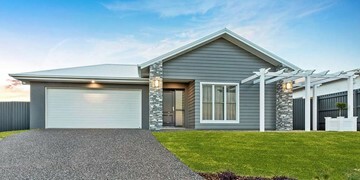 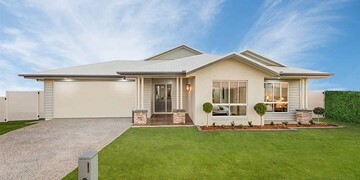 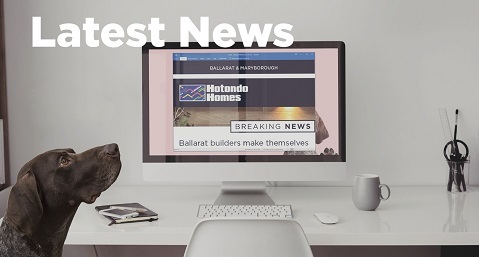 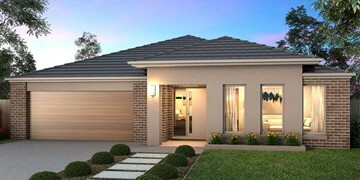 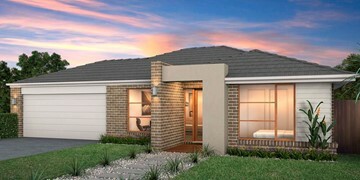 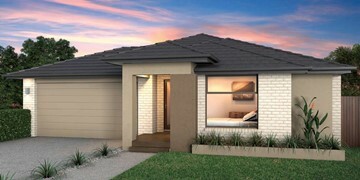 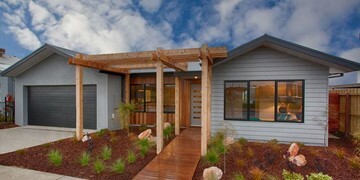 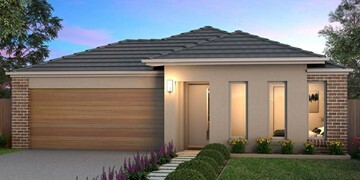 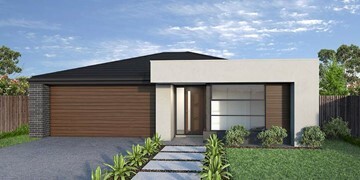 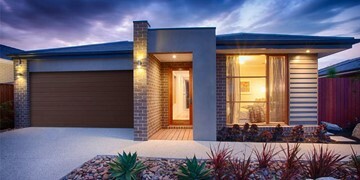 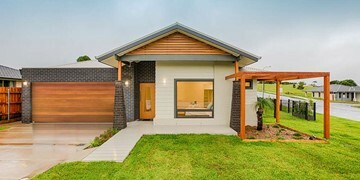 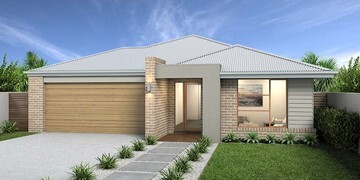 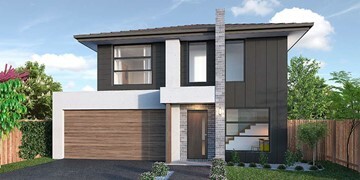 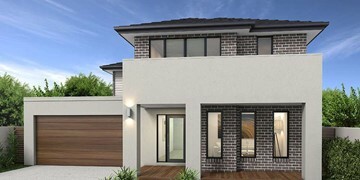 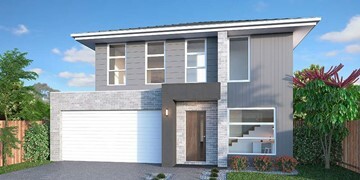 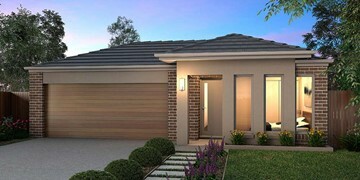 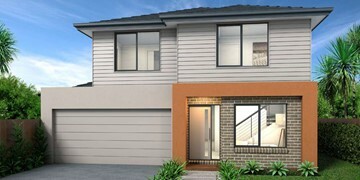 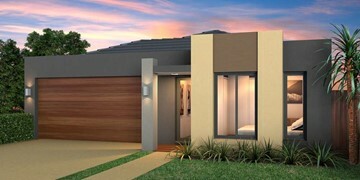 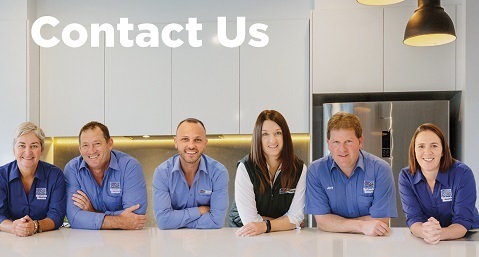 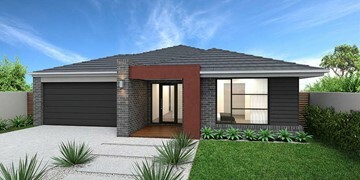 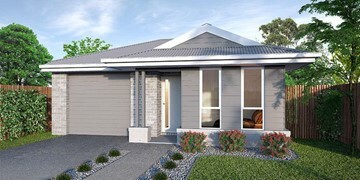 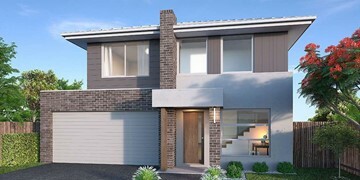 If you‘re after a home for your growing family, look no further than the Vida. 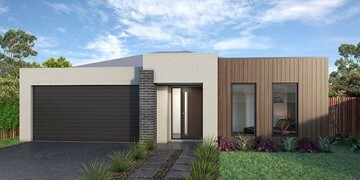 Upon entry into the Vida, you will find a luxurious master suite where the ensuite features a double vanity and walk-in-robe. 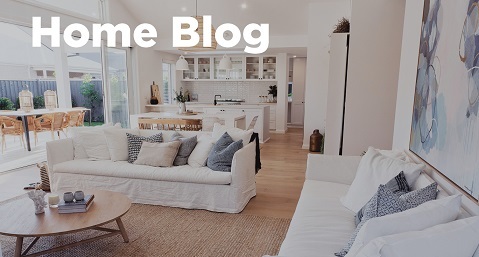 Moving through to the centre of the home is the open-plan kitchen, family and dining area which cleverly creates the illusion of more space. 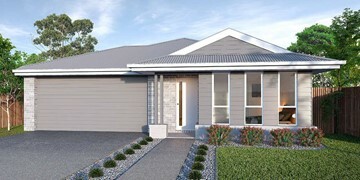 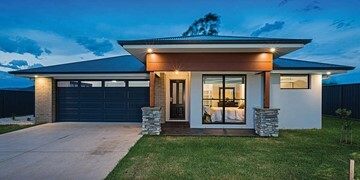 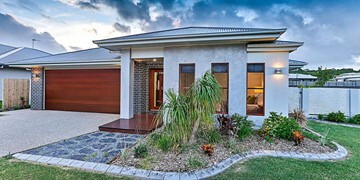 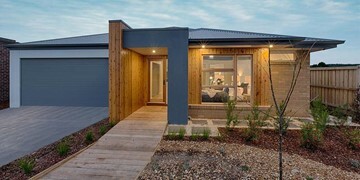 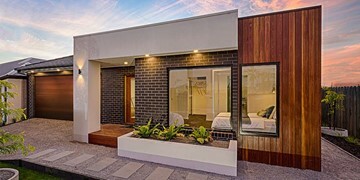 The remaining three bedrooms feature built-in robes and are located along the back corner of the home along with an additional living space for privacy. 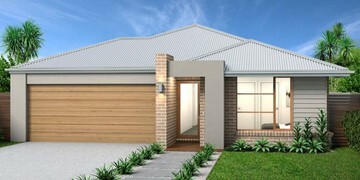 This beautiful design is also available in an alternate version.